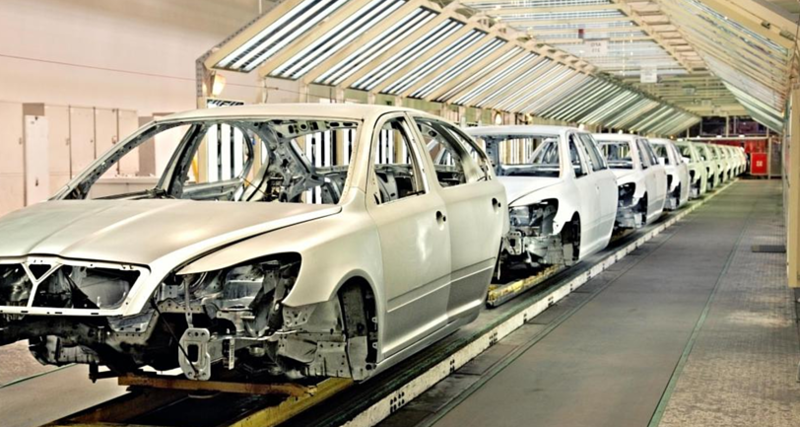 An introduction to essential Lean Manufacturing principles, tools, and our best examples. Lean manufacturing or lean production, often simply "lean", is a systematic method for the elimination of waste ("Muda") within a manufacturing system. Lean also takes into account waste created through overburden ("Muri") and waste created through unevenness in work loads ("Mura"). Lean Manufacturing relies on a number of key tenents, tools and principles following the Japanese method of 'Kaizen' (or 'change for the better'). Below are a few of the most critical Lean Manufacturing tools, employed to transform companies & manufacturers into Operational Excellence practitioners. In the world of Lean Manufacturing, takt time is the rate at which the finished product needs to be completed, in order to meet the customer demand. Outside of Lean, the term references the german word for a Baton used to keep a tempo, or a 'heartbeat'. Where T is Time available to create the product/service. T gives information on production pace or units per hours. A company has a demand for 400 units a day, and operates for 800 minutes = 800 minutes / 400 units = a Takt Time of 2 minutes per unit. The antithesis to 'batch' production, continuous flow manufacturing is the process of keeping a product moving from the beginning of production to the completion of the product. It is used in manufacturing to maximise efficiency against 'batching', as the next product can be introduced to the process as soon as the one before has completed step one. Lean Manufacturing, Gemba is a philosophy that expresses the principle of going to the shop floor. It reminds leadership within a company practising Lean to visit the plant floor, and gain understanding of the 'real action'. Going to Gemba provides leadership with an understanding of the real processes and day-to-day undertaking of Lean principles.